ROM Communications Inc is proud to sponsor Baja 1000 SCORE team 'Pistol Pete' for the SCORE 1000 mile race being held Nov 17-21. 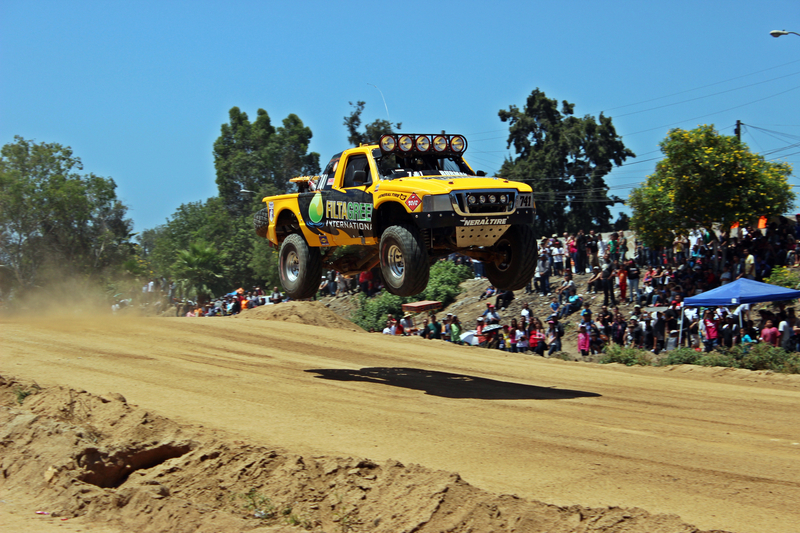 The Baja 1000 starts in Ensenada and ends in La Paz Mexico! For further information on Pistol Pete Racing Team, click this link. For further information on Text Anywhere, click here and ROMTraX Wi-Fi, click here.